Meet the anger gremlin: a troublesome pest whose favourite meal is your anger, and the more he eats the angrier you get! There's only one way to stop him: starve him of angry feelings and behaviours, and make him disappear. This imaginative workbook shows young people how to starve their anger gremlin and control their anger effectively. Made up of engaging and fun activities, it helps them to understand why they get angry and how their anger affects themselves and others, and teaches them how to manage angry thoughts and behaviours. The tried-and-tested programme, based on effective cognitive behavioural therapy principles, can be worked through by a young person on their own or with a practitioner or parent, and is suitable for children and young people aged 10+. 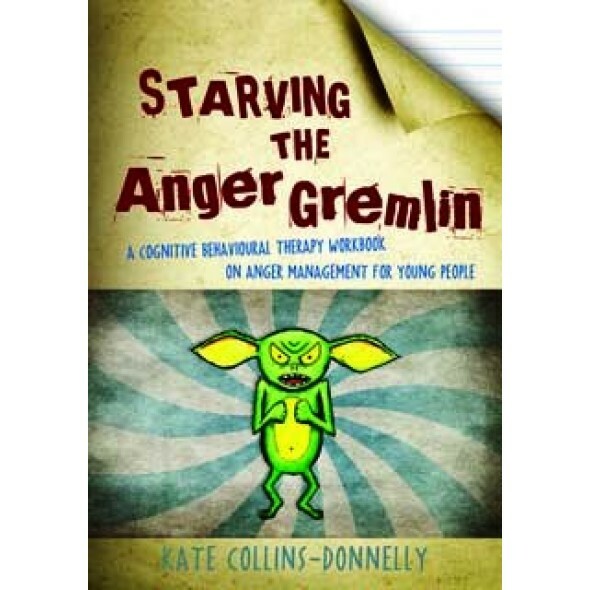 Starving the Anger Gremlin is easy to read and fun to complete, and is an ideal anger management resource for those working with young people including counsellors, therapists, social workers and school counsellors, as well as parents.